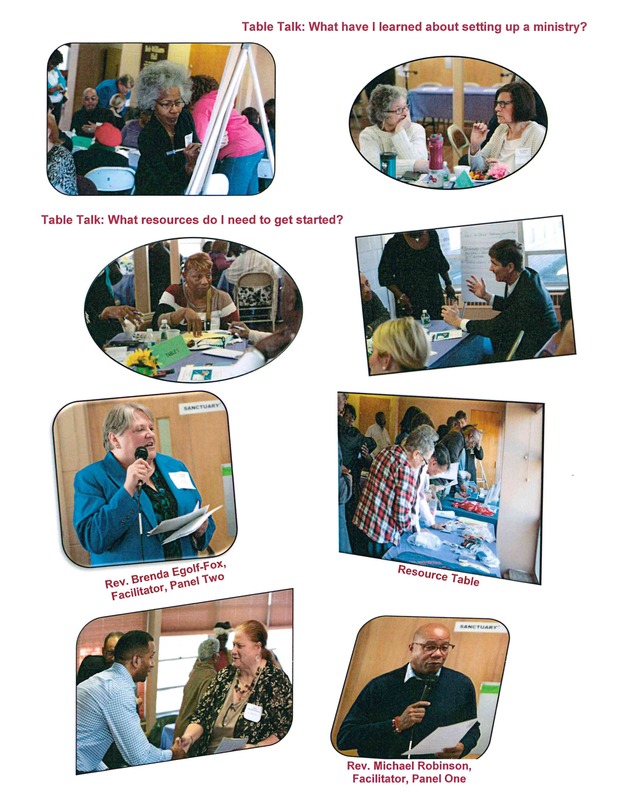 The Fourth Annual PBA Passion for Mission Café Experience was held on Saturday, March 23, 2019 at the Willow Grove Baptist Church, where the Rev. Tony Tilford is pastor. The keynote speaker, Mr. Shawn Ellerman, Assistant Special Agent-in-Charge, US Drug Enforcement Administration (DEA), presented an overview of the substance abuse epidemic in Philadelphia, Bucks, Montgomery, and Delaware Counties. On the first three-member panel members represented church based addiction prevention initiatives. Round one panel participants included the following. Mr. Ben Stevenson, Manager, Anti-Drug Coalitions of America (CADCA), a membership organization representing those working to make their communities safe, healthy and drug-free; Mr. George Mosee, Jr., Executive Director, The Anti-Drug/Anti-Violence Network (PAAN) which works to transform lives through drug intervention counseling, education, job readiness, community service, academic achievement and various empowerment programs; and Mr. Mel Wells, President of One Day at a Time (ODAAT) dedicated to serving low-income and homeless individuals in the Philadelphia area who are afflicted by addiction and HIV/AIDS. Round two panel participants focused on church based support initiatives and personal testimonies. The panelists were: Mrs. Darla Beasley, a member of the PBA Board of Directors and member of the Wayland Temple Baptist Church. 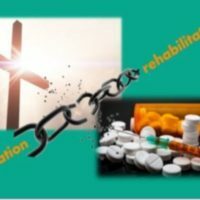 She gave a testimony of her family experience with addiction; Mr. Bruce Murray, a participant with Nar Anon, gave testimony about his family’s experience living with a child with opioid addiction and resulting death; Rev. 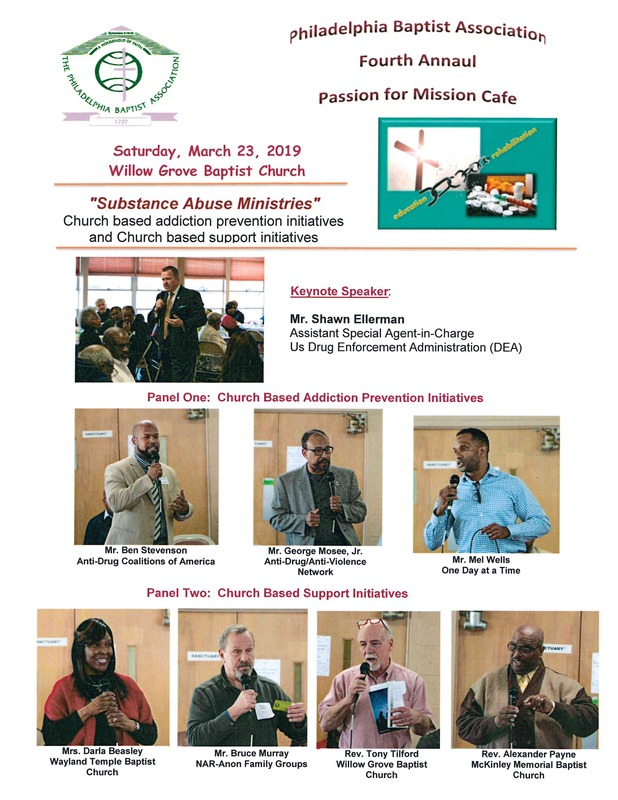 Tony Tilford, pastor of the Willow Grove Baptist Church discussed the ministry of the Hope & Help Network, discussion groups for people to discuss addiction concerns; and Rev. Alexander Payne, pastor of the McKinley Memorial Baptist Church gave a testimony of 28 years of sobriety, his testimony of faith. After each panel round attendees were asked to discuss and record what they had learned. The day ended with a fellowship lunch.